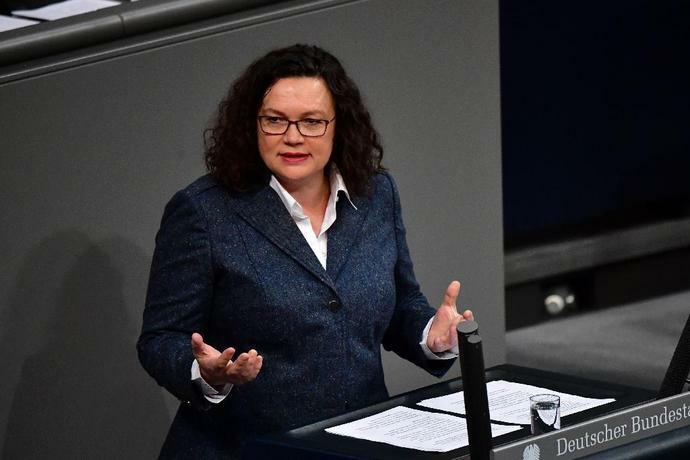 Berlin (AFP) - Germany's Social Democrats called Monday for greater welfare spending in a shift back to their leftist roots, further straining ties with coalition partners, Chancellor Angela Merkel's conservatives. An air force medical plane from Germany landed on the Portuguese island of Madeira on Saturday to take home the injured survivors of a bus crash that killed 29 German tourists earlier this week. Eleven of the injured Germans have already been discharged from hospital and 12 will be flown home on the medical plane on Saturday. Another was transferred to Germany on Friday and one will stay in hospital in Funchal, Madeira's capital, a hospital spokesman said.